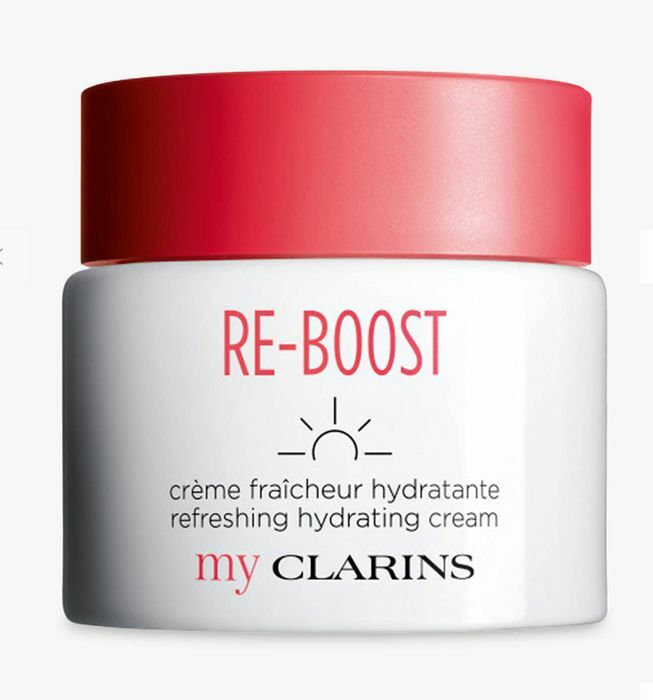 Free Clains Hydrating Cream - FIRST 7,500 PEOPLE to APPLY! NEW My Clarins is a new range of plant-based skin care, packed to the brim with healthy, natural ingredients created with happy skin in mind. Sign up to receive your free sample pack of Caroline's My Clarins picks, as well as a 3-day sample wallet of Double Serum and exclusive offer code.